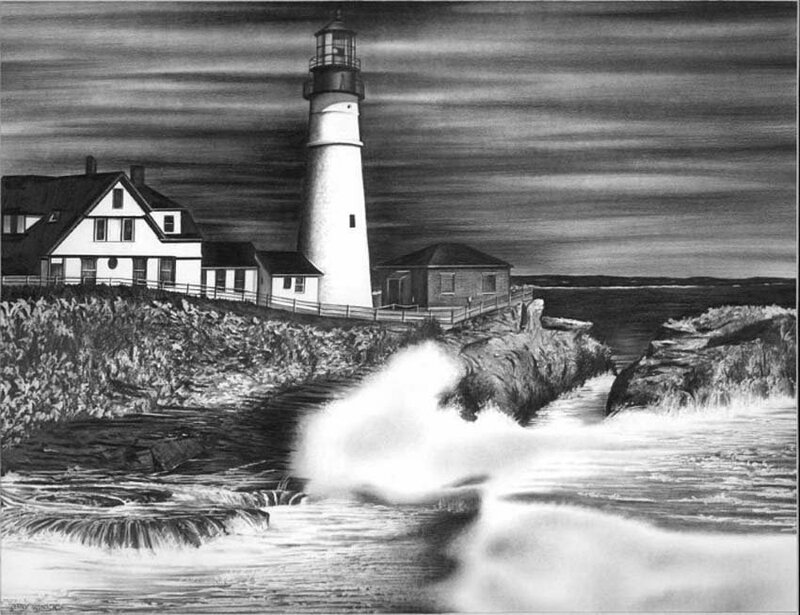 Jerry Winick (Jerry Winick) @- a modern American artist that possess the pencil. 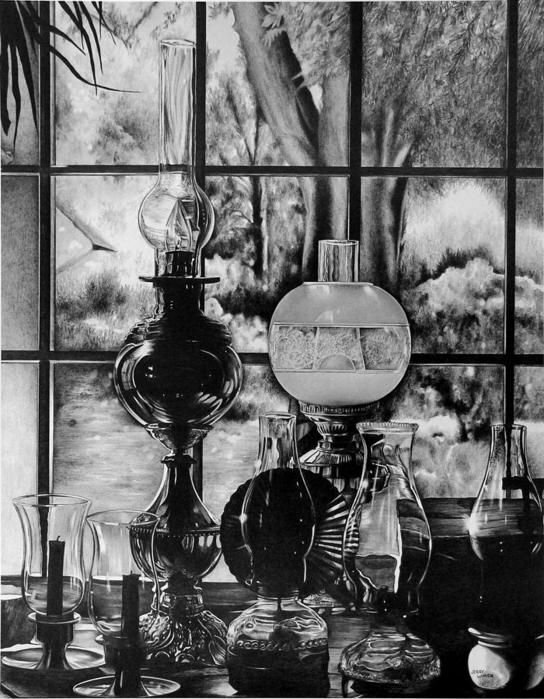 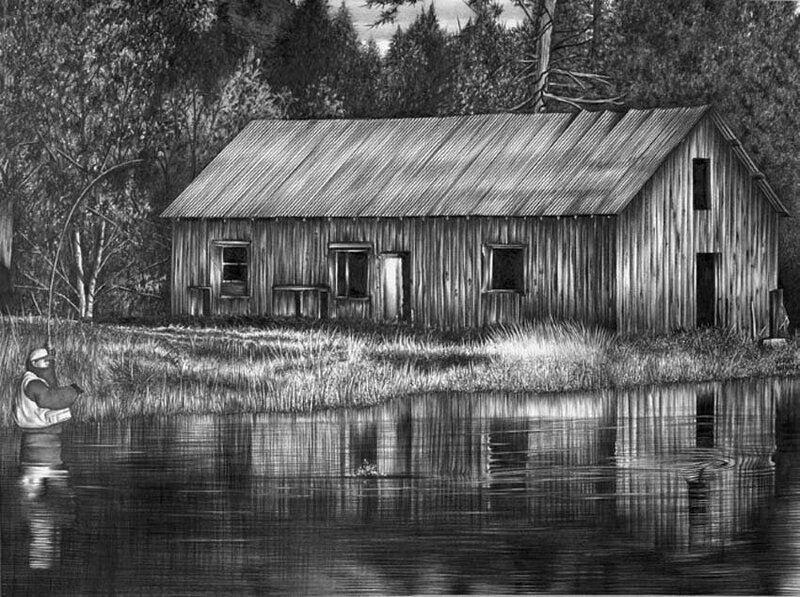 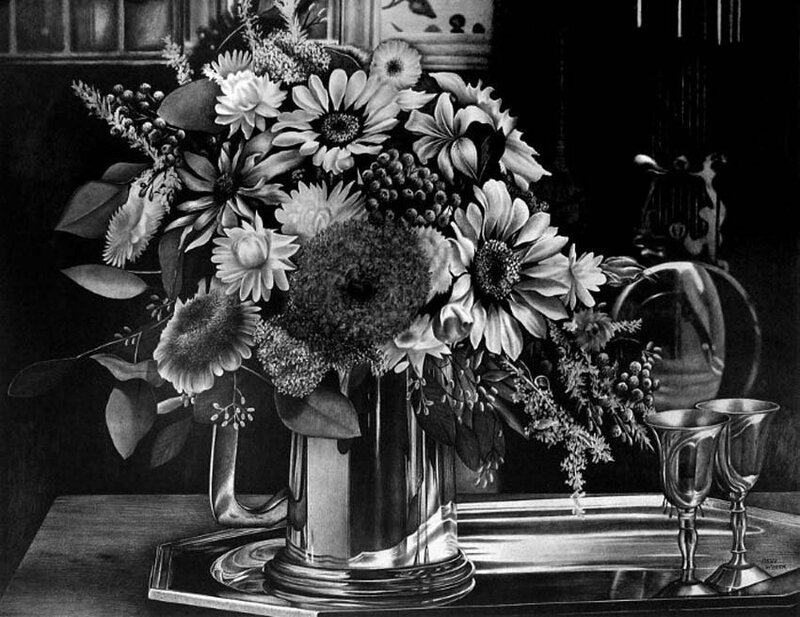 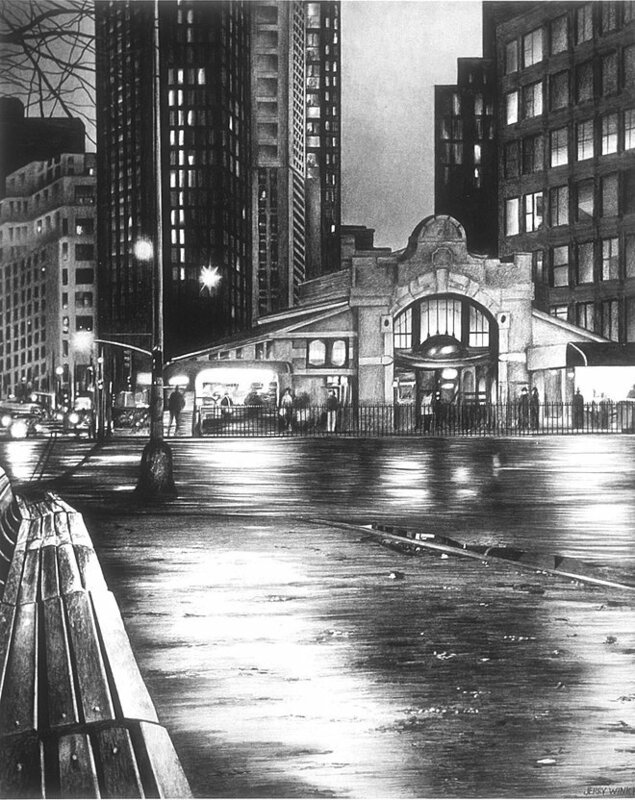 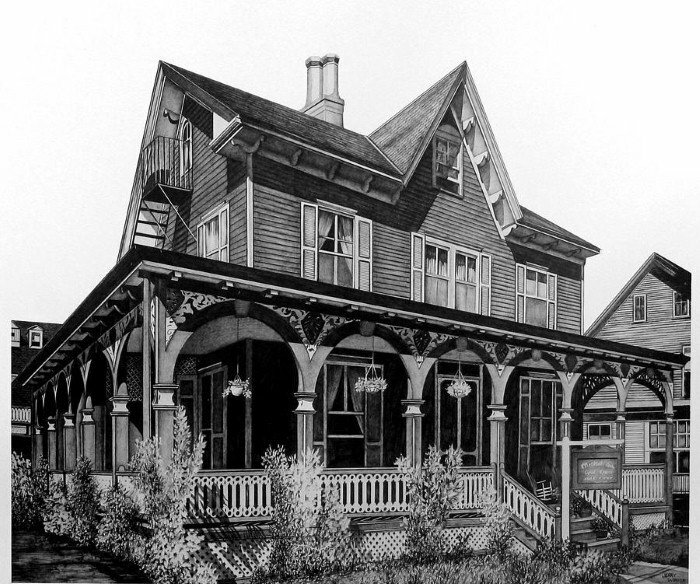 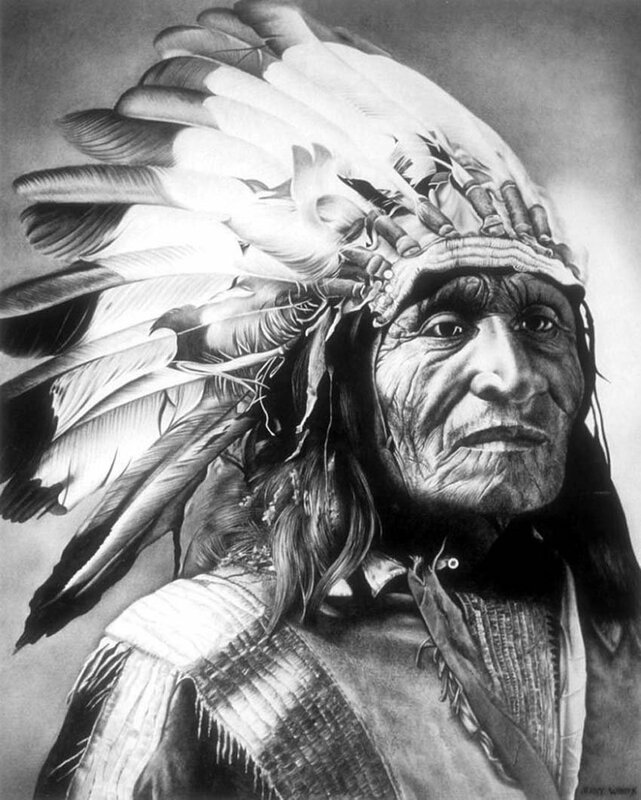 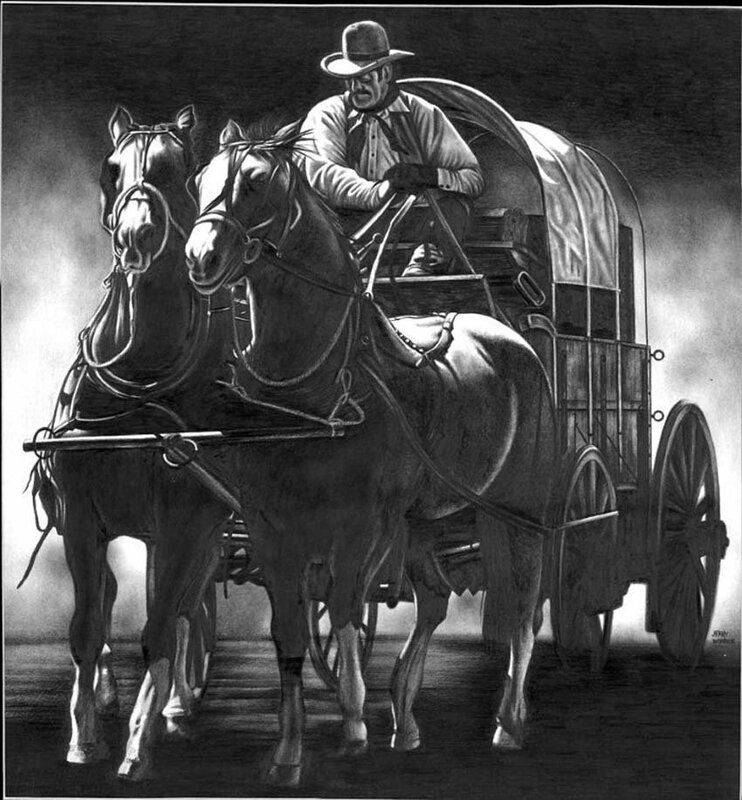 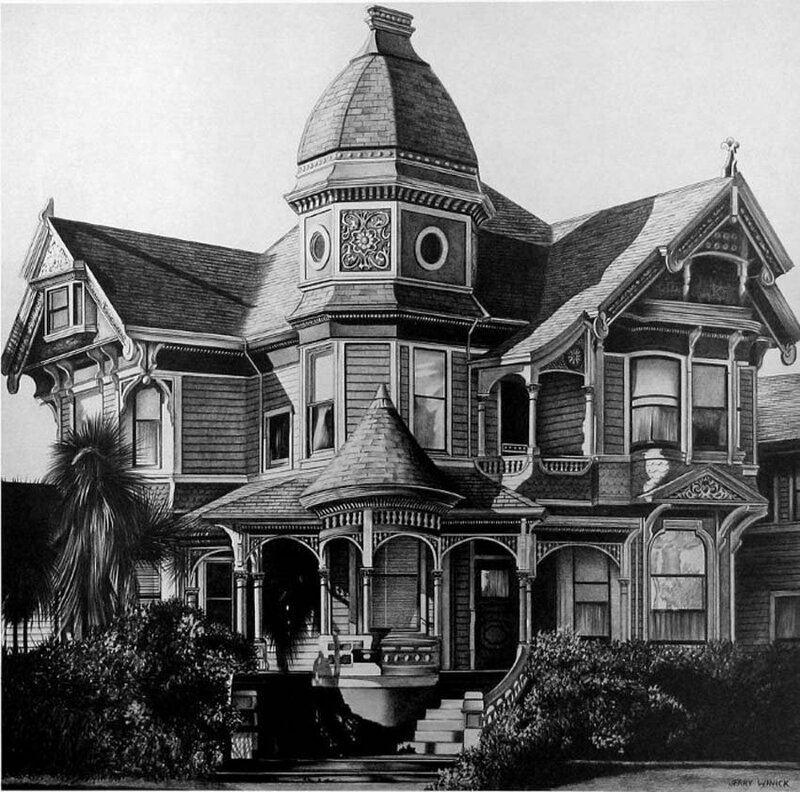 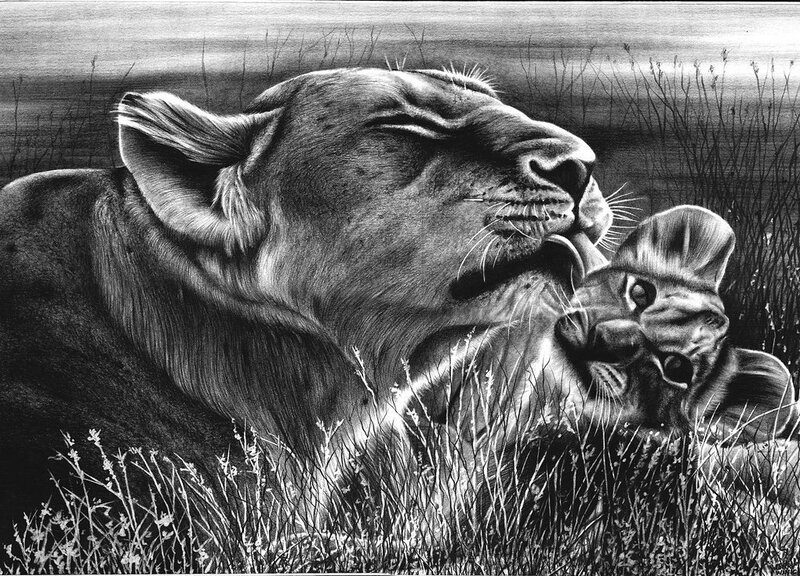 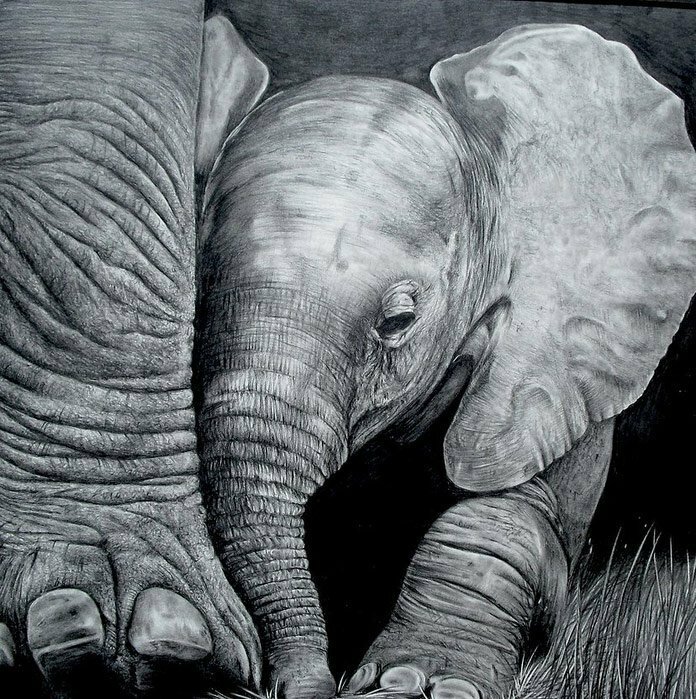 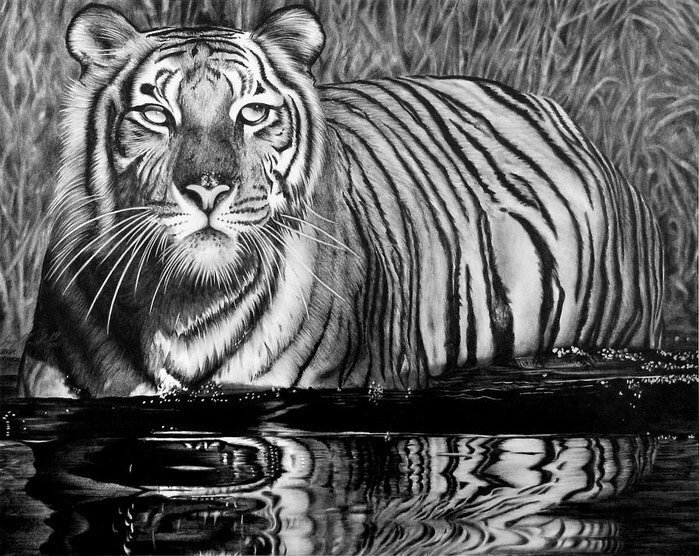 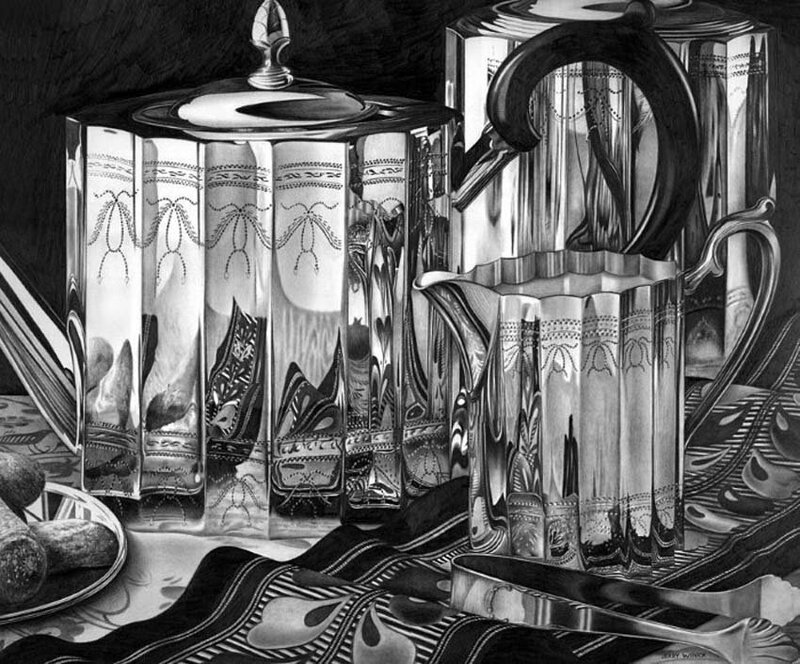 Jerry Winick picked up the art of pencil drawing to new heights. 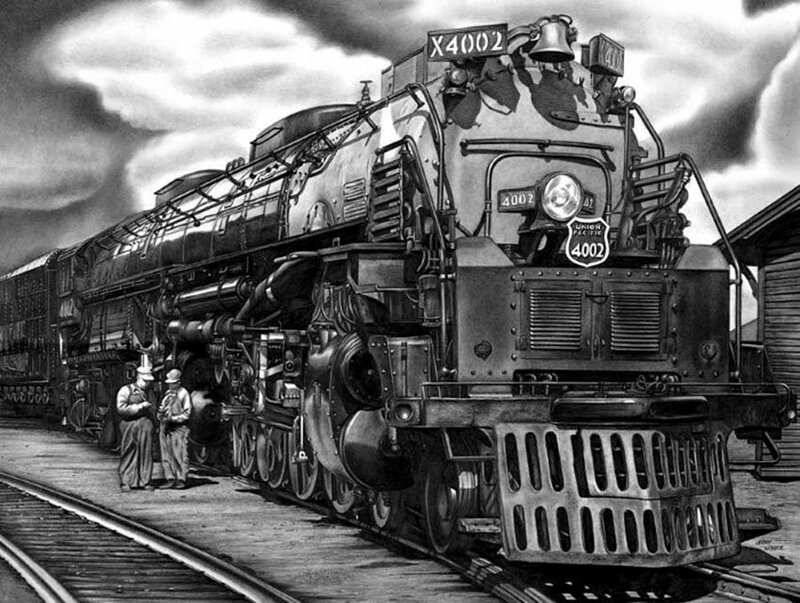 Vinik is ready to stand for many hours at the drawing Board creating each of his stunning drawings. 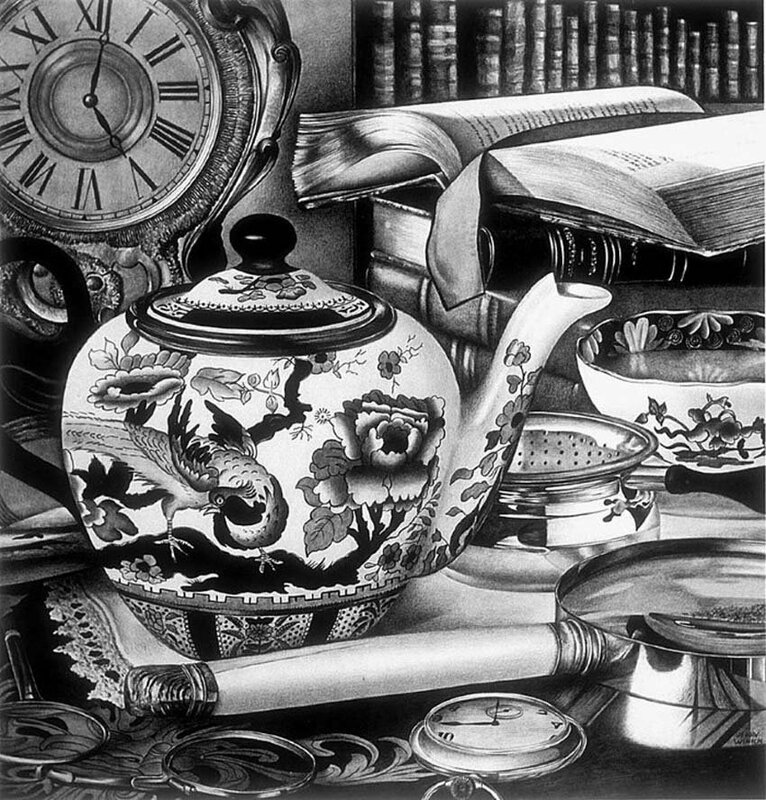 It is quite normal to spend three months doing one picture,-то painting something and bringing it to the end. 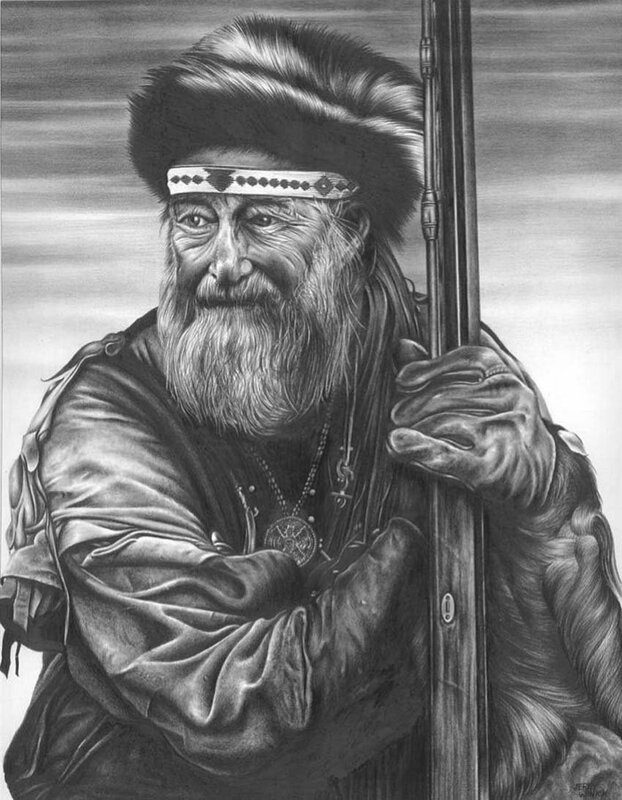 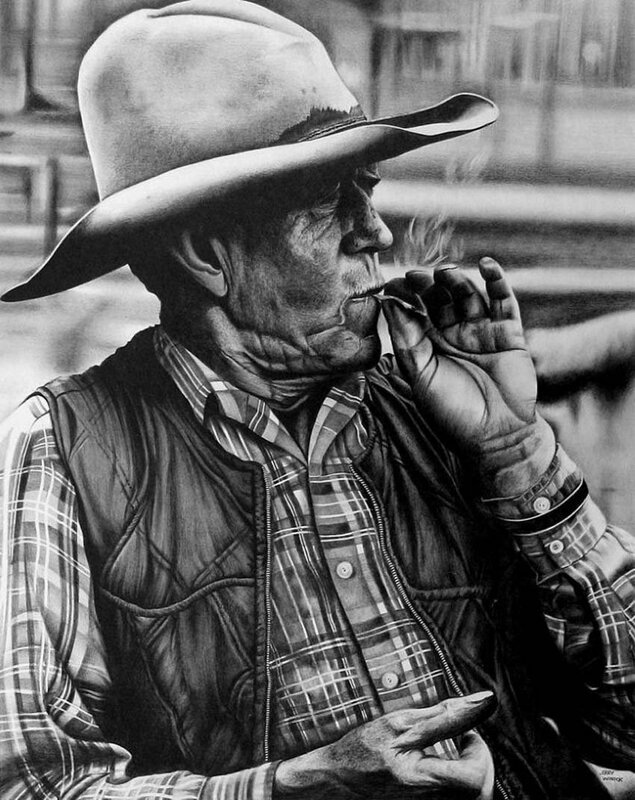 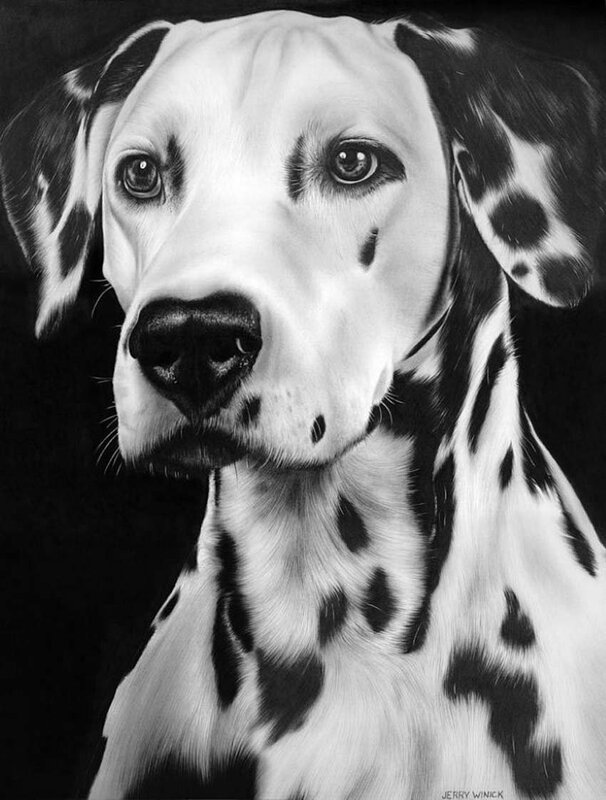 Style Jerry is so photo realistic and unique that most people, when viewing his work for the first time, hard to believe that these drawings made only with pencil. 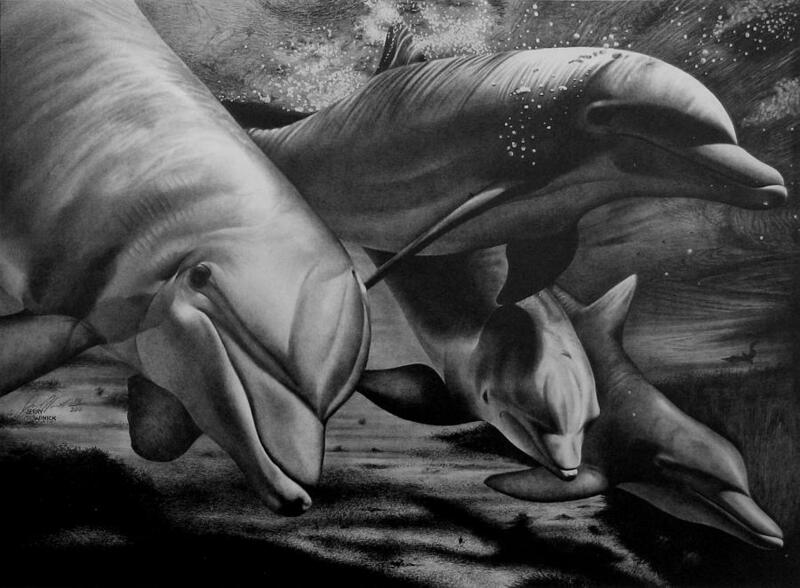 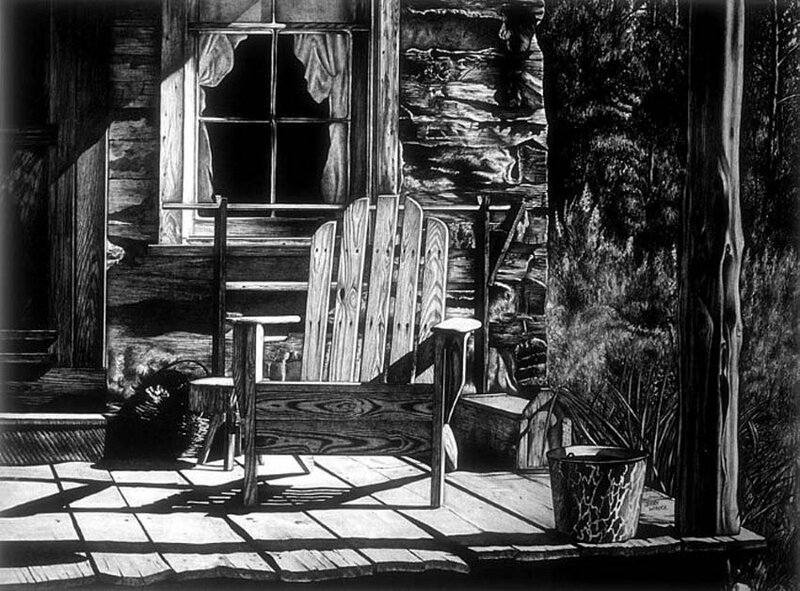 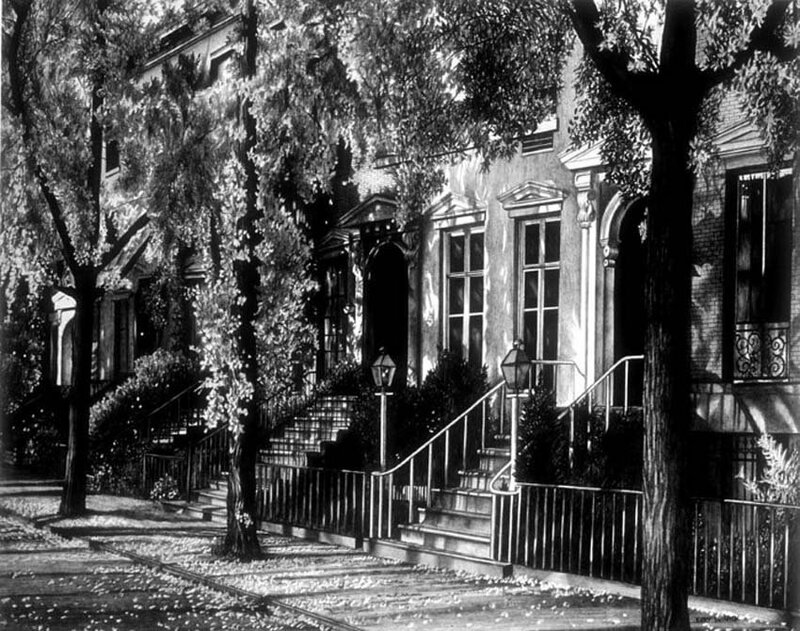 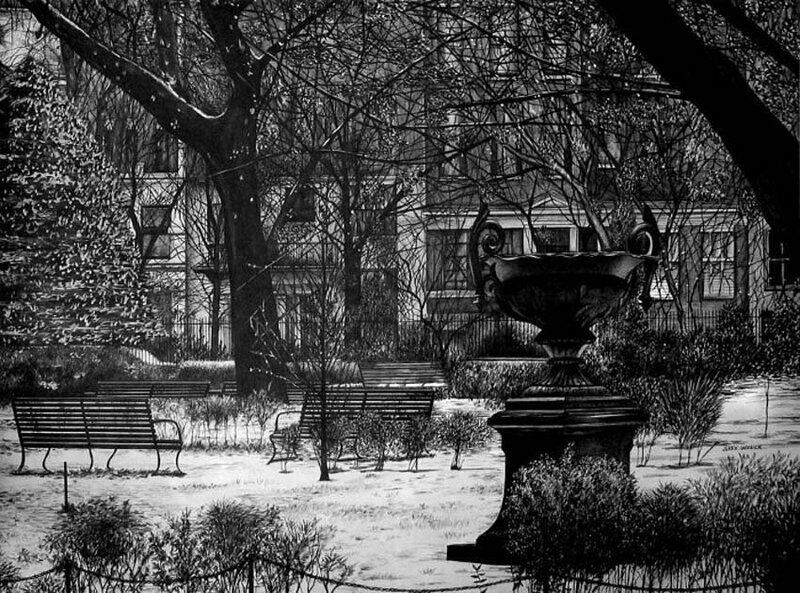 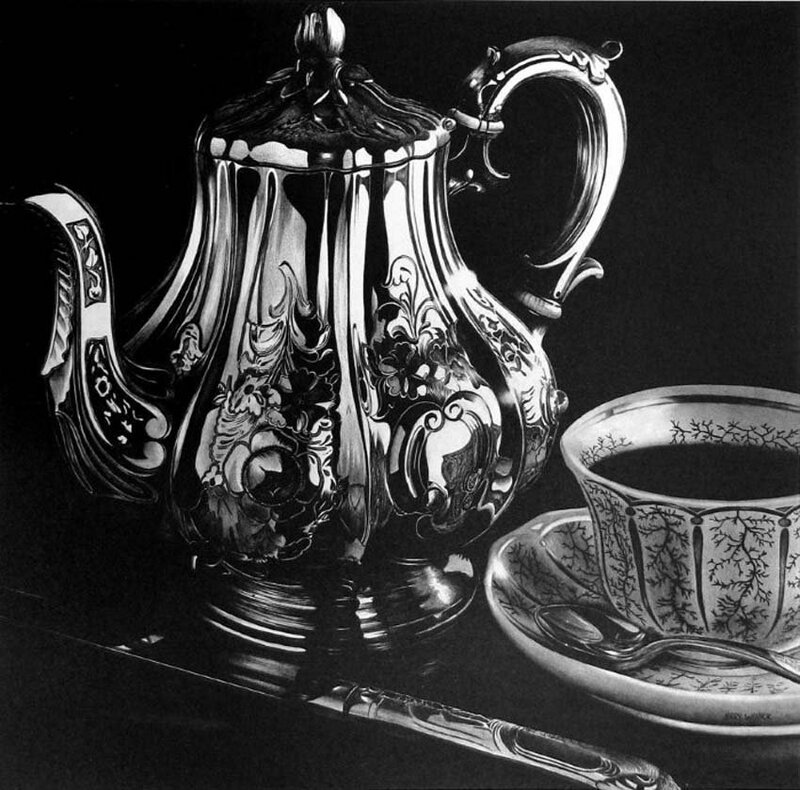 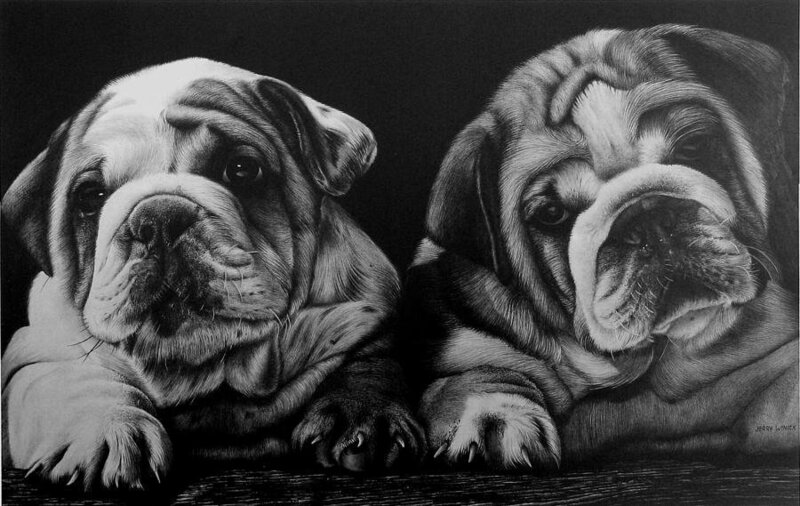 The artist draws most of his life and is a teacher of pencil drawing at Pencilworks Studio, which he owns. 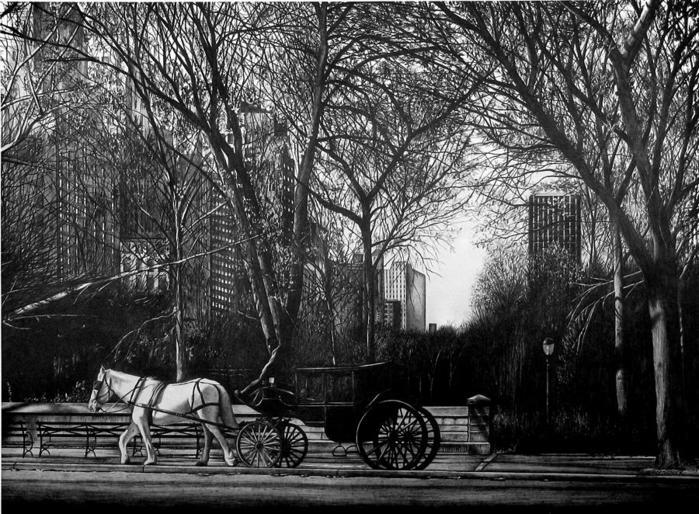 Jerry Winick has won more than 300 awards for his drawings, his works can be found in numerous private collections and in some museums Нью-Йорка.